The Cottage Homes are managed by a full time manager who is supported by a part time assistant. 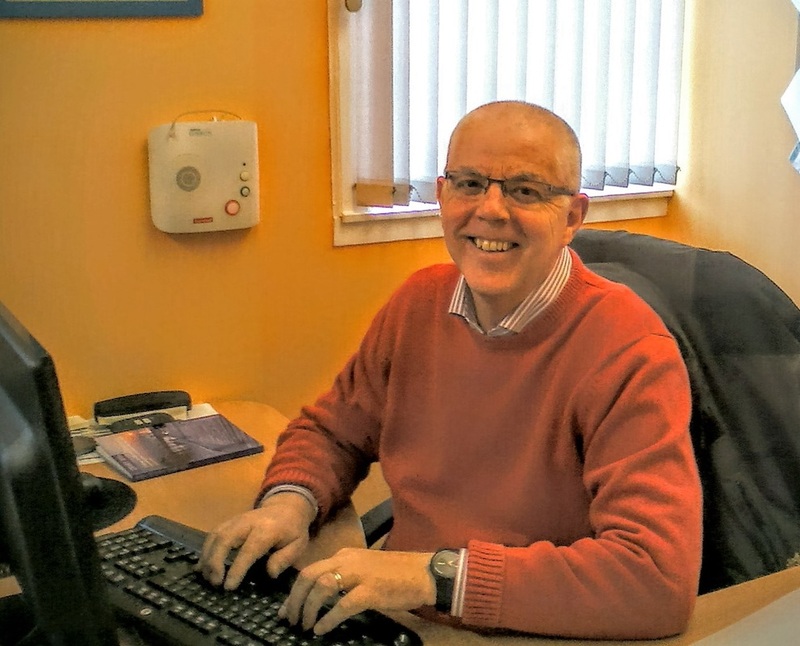 John has over 40 years experience working in Health, Social Care and Housing. His hobbies include swimming, walking and his real passion is travel and animals. Denise is the assistant manager, Denise is part-time, working her hours to suit the needs of the housing service. Denise provides cover for John and is involved in signposting Tenants to external services if required. ​She enjoys travelling, spending family time with her grandchildren and keeping fit.